Charming North Chelmsford Colonial, first time on the market in over 50 years! Desirable neighborhood close to many amenities such as Freeman Lake, McKay Library, softball / baseball fields, playground, tennis courts. 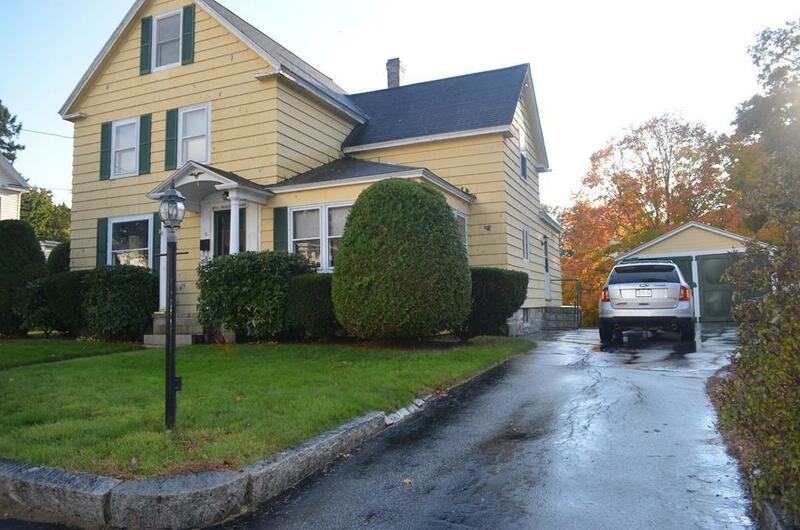 Short walk to N. Chelmsford Center and convenient to highways and NH shopping. 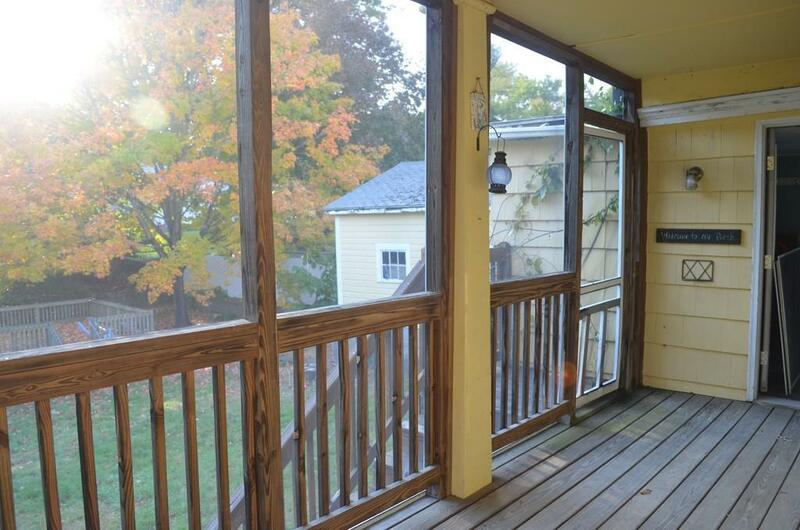 Plenty of kitchen cabinets, 2 large sun porches to enjoy in warm weather over looking back yard. Beautiful hardwood floors, walk out basement, central A/C, an extra finished 3rd floor game room or toy room plus storage. Great opportunity to own in Chelmsford and make this your dream home. 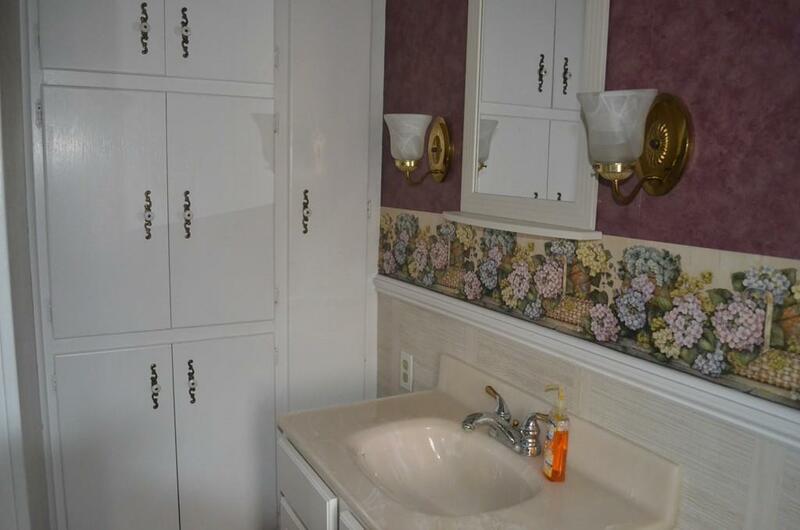 Listing courtesy of Mike Millisci And Deb Soha of Charles Associates. Disclosures See Sellers Disclosure Attached. Sq. Ft. Does Not include Finished 3rd Floor. Garage Has Been Used For Storage Recently. 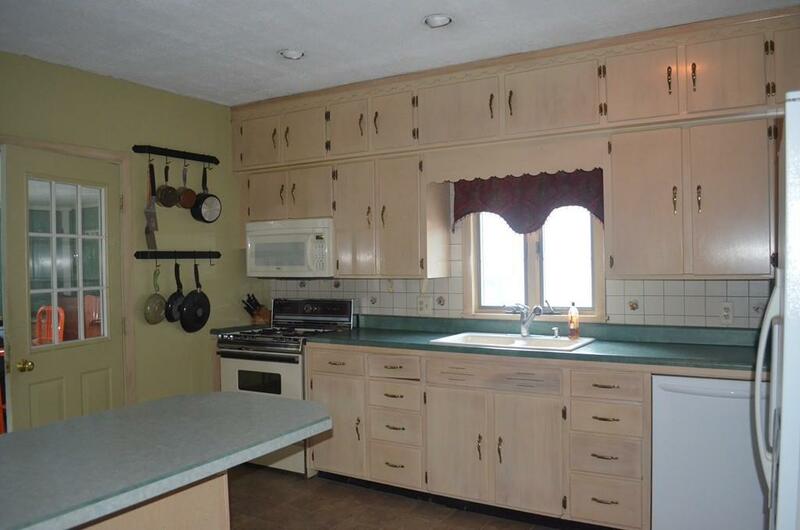 Listing provided courtesy of Mike Millisci And Deb Soha of Charles Associates.